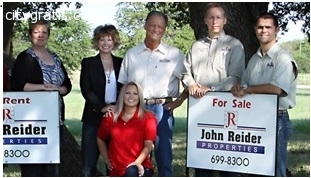 John Reider Properties provides affordable and stylish homes for rent in Harker Heights, TX. 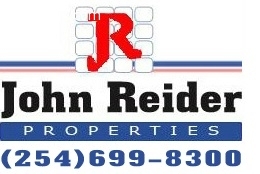 The firm offers a wide range of apartments, condos, townhomes and duplexes to suit the client’s lifestyle and budget. 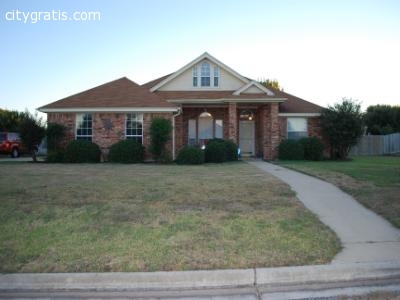 For more details on homes available for rent in Harker Heights, call at (254) 699-8300.